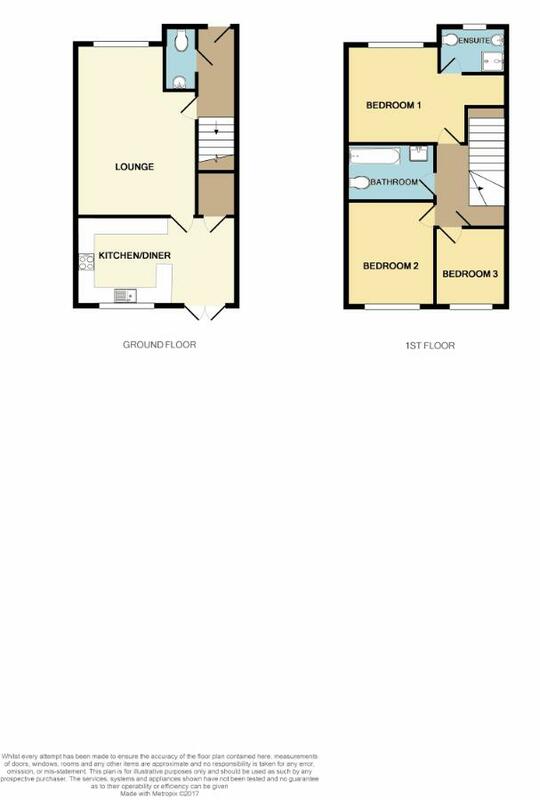 A CHOICE OF TWO BRAND NEW THREE BEDROOM SEMI DETACHED HOMES. IN AN EXCLUSIVE PRIVATE DEVELOPMENT. Finished to a high specification with fully fitted kitchens, luxury bathrooms and ensuite shower rooms. With generous landscaped lawned gardens and carports. Carpeted throughout and with high speed broadband. Situated within easy reach of the M1 motorway and close to popular local schools and shops.